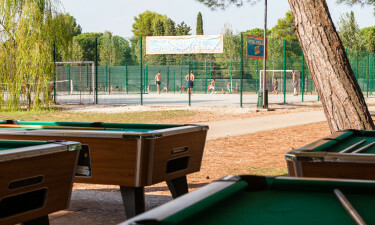 Camping luxury is easy to find at Bi Village near Pula where you can relax on nearby beach or enjoy numerous sporting activities and other entertainment options. Lux-Camp is ready to take your booking for this dream holiday location. The beach at Bi Village has been awarded a Blue flag, and this means it meets a high standard in regards to safety, water quality, and environmental management. The beach is a kilometre in length and the water is crystal clear. There is a huge water slide on the beach with two funnels that kids and ‘young-at-heart’ adults will love. Umbrellas and sun loungers are available to rent on the beach. Guests at Bi Village can spend some of their time learning to scuba dive with qualified instructors. You can do the PADI Open Water course, which takes a few days, but once you have completed it, you can use your qualification do dive anywhere in the world. As part of this course, you get to dive to a depth of 18 meters. This holiday camping site does have plenty of relaxing things to do, but there is also an impressive list of sporting activities such as mountain biking, parasailing, surfing, basketball, ping pong, and surfing. There is also a Soccer CS4 camp at certain times of year where participants get to be coached by pros – those who manage to impress, may be offered a chance to try out for a professional team. There is also a fitness conditioning area within the village. You are spoiled for choice at Bi Village when it comes to restaurants. 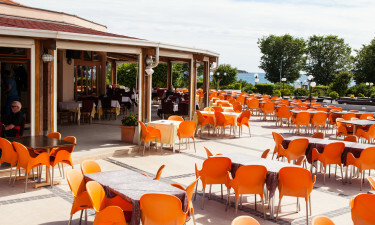 If you are looking for a romantic dinner, you will probably want to choose Pineta Mare. Here you can enjoy tasty cuisine by candlelight with a nice sea view – you need to come here for sunset at least once during your stay. The Bi Village Restaurant offers a good selection of fish dishes as well as more specialised food (e.g. gluten free). Grill & Co is a pizzeria, and there is also an ice cream shop in the village as well. Breakfast may be included for free with your accommodation if you are staying in a mobile home or one of the rooms. You can also choose full-board or half-board camping holiday if you are staying in a luxury tent or bungalow tent. There is no actual bar at Bi Village, but alcohol beverages are on sale in the restaurants, and there is also a wine shop. You have a good selection of shops at Bi Village including a beach clothing store, newsagents, supermarket, gift shop, tobacconist, bazar, and souvenir shop. With such a range of such, all needs will be covered. 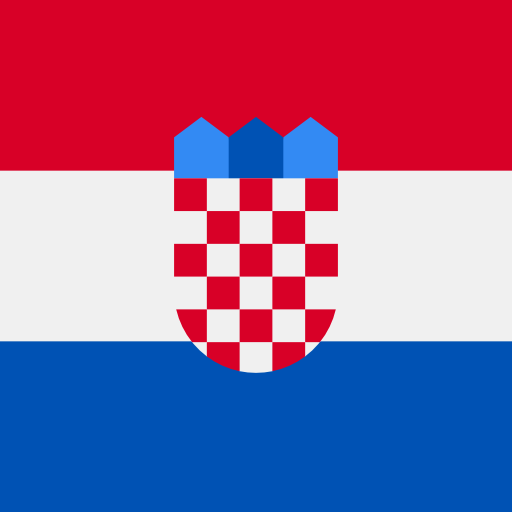 Beautiful camping holiday park on the insel of Istia on the Northern part of Croatia. 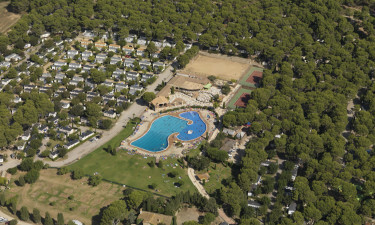 Camping Bi Village har 3 pools and offers direct access to the beach with with crystal clear swimming waters. The small town Fazana is just 10 minutes away on foot. Please note: The pool area is open from the 1st of May to the 30th of September. 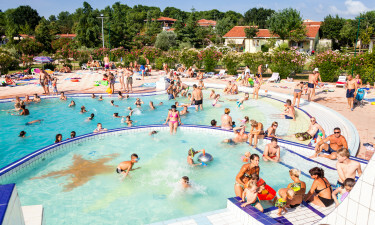 To access the pool area and to participate in the entertainment at the camp site each person needs a Tessera Club/VIP pass which costs 20 euros per person per week (from 5 years old). What Makes Bi Village (near Pula) a Good Option for Luxury Camping?